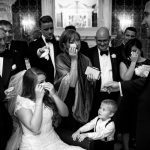 Whenever John Nassari gets behind the lens, true wedding magic ensues. The phenomenal UK-based photographer uses his keen artistic eye, and editorial background, to capture the character and personality of his couples, creating extraordinarily striking, truly timeless photos. His work really speaks for itself. I could tell you all about how he is an internationally recognised, award-winning, insanely talented photographer. 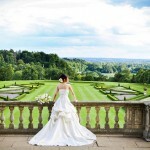 Or maybe I could mention his passion and ability for capturing weddings in a unique and pioneering way. All of that is 100% true but none of it tells you nearly as much as you’ll learn from looking at his imagery. It’s such a privilege to be able to feature John’s incredible work. I regularly get emails from people who would like me to share their work with you, my wonderful readers, but most of it never makes it to the pages of STG. I don’t take for granted that I have a captive audience and I only want to share with you the most wonderful, distinctive and exclusive finds around. John Nassari is most definitely that. 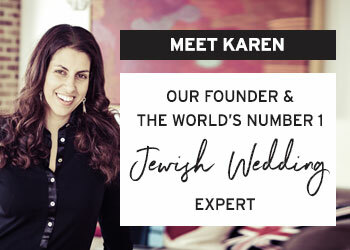 He’s a seasoned Jewish wedding photographer having shot Jewish weddings in the UK and all over the world, but his background is actually in editorial and advertising, and it’s his diverse career that has cultivated his ability to capture moments and emotions in such an aesthetically gifted way. 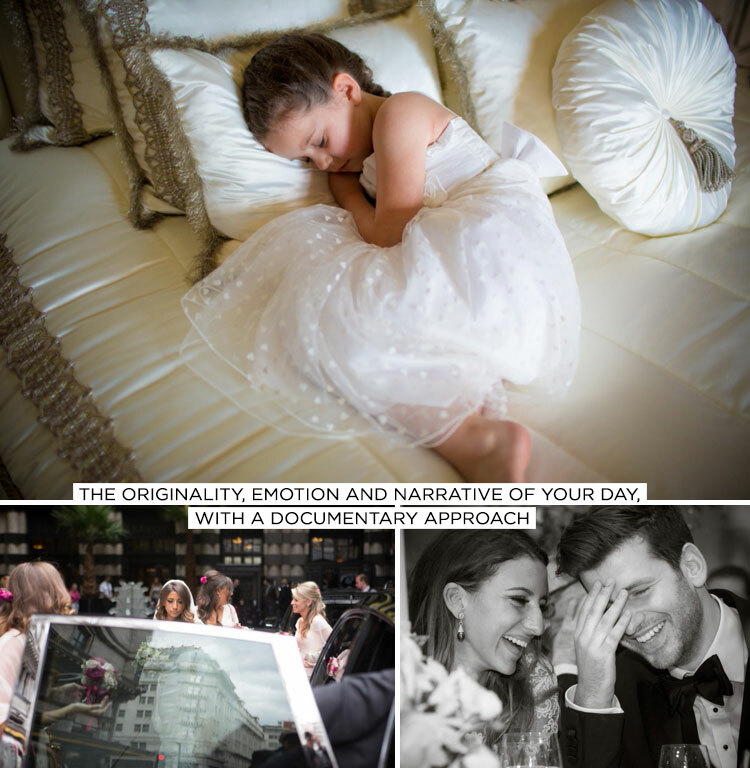 I first met John in October of last year at Brides The Show where he was introducing his pioneering new 360 ° interactive wedding technology which believe me, is going to totally revolutionise wedding photography. 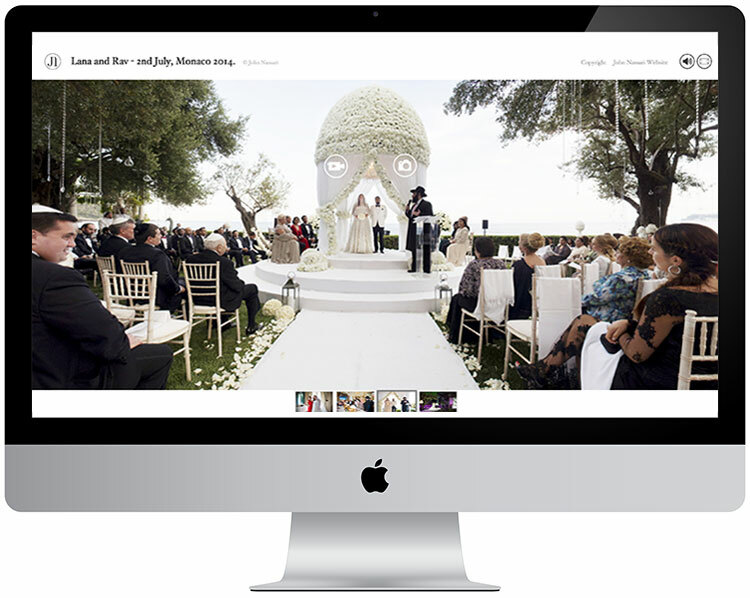 John Nassari’s 360’s bottle your wedding day in panoramic view, with the addition of interactive features and the sound in the scene at the time. The resulting effect is that the audience feels as though they were present in the moment that was captured. I’d love you to take a moment to watch either, (or treat yourself to both!) of the 360’s below to really grasp this groundbreaking new service. 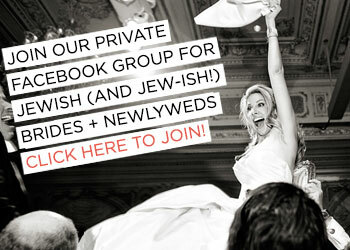 Lana & Rav’s breathtaking Jewish wedding 360 in Monaco, features one of the most spectacular chuppah ceremonies I’ve EVER seen, the sensational John Legend performing live, and horses with wings (I kid you not!). 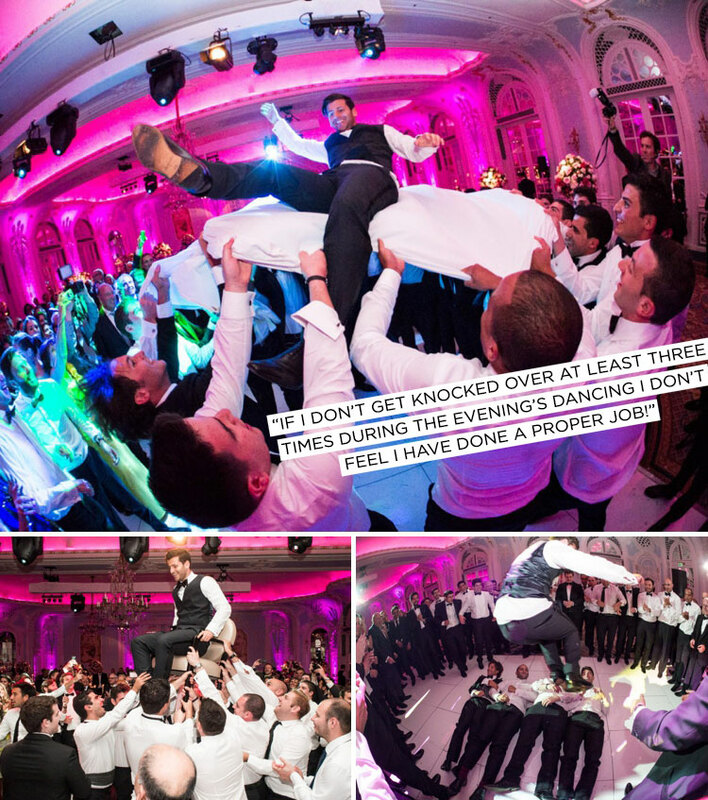 Whilst Hannah & Joe’s stunning London Jewish wedding 360 at the iconic Savoy is pure wedding eye candy – you’ll lap up every magical moment. I chatted a little bit with John, and fell in love, not only with his narrative approach to photography, but his passion for his work and his clients. 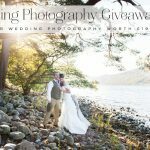 How did you get into photography and why did you begin your business? John Nassari: I fell in love with photography in 1983. It was my thirteenth birthday and my stepfather gave me a Zenith EM as a birthday present. He had this magical way of describing how the shutter and aperture worked in relationship with each other. I just understood it and never looked back. Where are you based and where in the world can you work? I have an office in Hoxton where most of the editing is done and I live in Buckinghamshire. 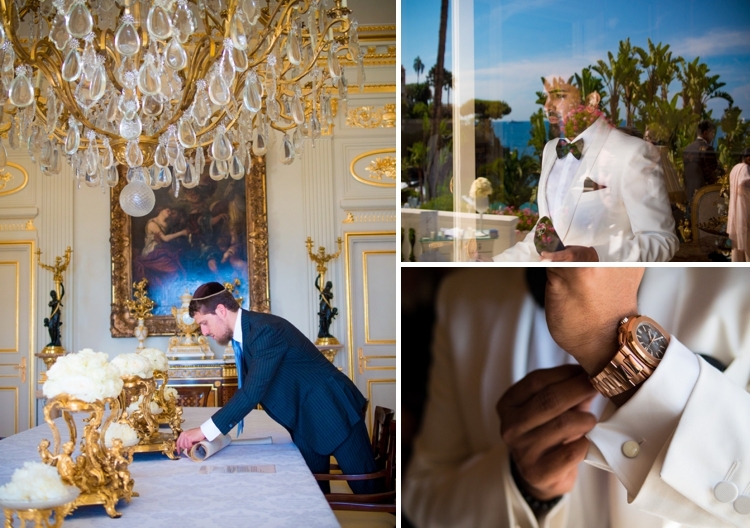 I meet clients mostly in Knightsbridge, or at their venue, and I shoot all over the world. 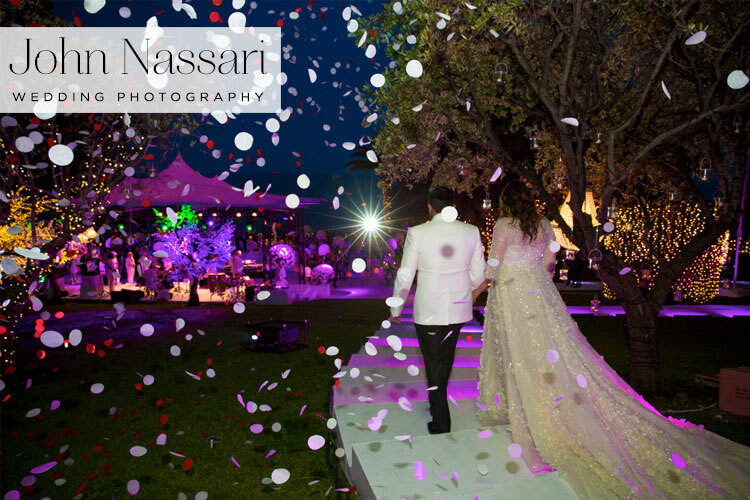 Is there anything in particular that John Nassari Photography specialises in? 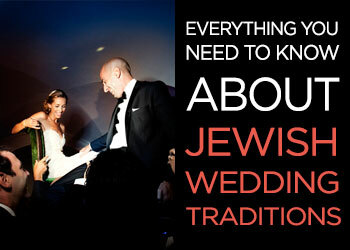 There are weddings and then there is everything else. 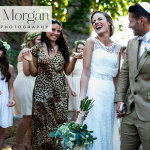 I would say my wedding photography is a reportage wedding approach with a styled edge. I look for beautiful moments, that are framed beautifully. My people and architecture and food photography is more of an editorial and advertising approach. Can you tell me a little about the John Nassari Photography working process, and your inspirations / styling for your work? The technical experience of my early training underpins my work now, as I always think about light, the frame, composition, etc. But I feel I can critically discuss my work and other work now, understanding narrative and storytelling. I have always been inspired by photographers like Richard Avedon, Irving Penn, Robert Capa, Henri Cartier-Bresson; the classic greats in documentary and portraiture. I don’t have a fixed working process. The project defines the approach. An architecture shoot is slow, controlled, large cameras, lighting, sometimes two assistants, eight pictures a day. 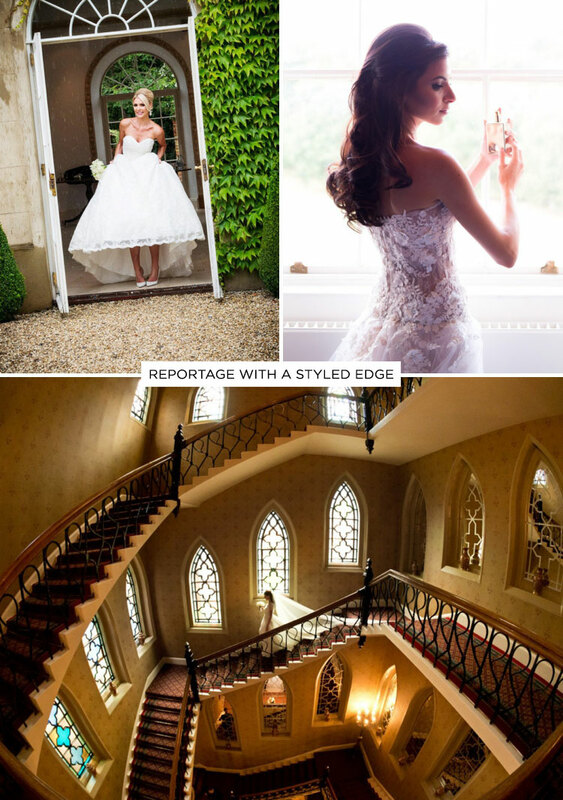 A wedding is fast, light, mobile, spontaneous, instinctive, 3000 pictures a day! I love it that they are all so similar but so different. Every wedding is unique, a unique journey to unfold. 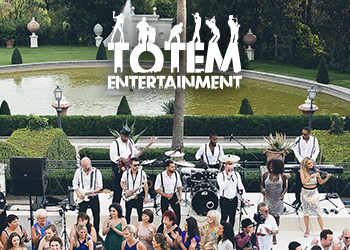 You can have the same venue and the same suppliers at two different weddings, but its the people that make the day so memorable, special and unique. I also love the pressure. My approach is reportage and normally this approach takes time. The documentary photographer gains trust, embeds themselves into the field working over days or week on a project. A wedding day is very clear about its story and the main actors! It has a start, middle and an end, its important moments are clear on a timeline; all this within one day. Trust is always immediate; i have been invited. I am an intimate stranger. Tell me a little about your favourite ever wedding and why? They are all so memorable in so many different ways: a special shot, an interaction with a guest, a moving speech, there is always something which makes me feel so lucky to have this job, that leaves me remembering even years later. I feel like a social anthropologist! 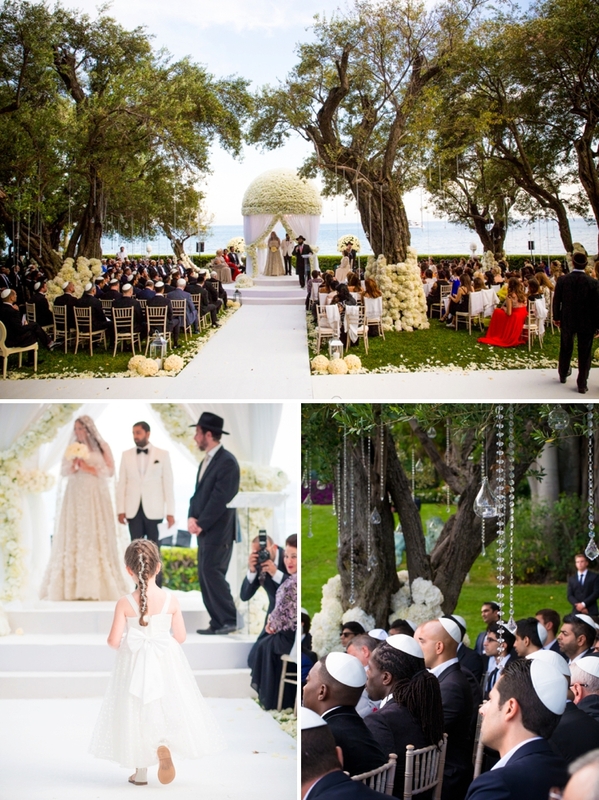 But if I had to choose one it would be Lana and Rav’s Jewish wedding in Monaco. Yes it was staggeringly lavish, and John Legend played, but it was so intimate and genuine at the same time. The backdrop (the location, the suppliers) made it the most beautiful stand out wedding of my career, but it was their love for each other which made it staggering. Is there anything new launching in the pipeline that you would like to tell me about? I am having a new album range made at the moment which I am very excited about. These are unique books bound to my own specification, and printed by me, so not something anyone else can buy off the shelf. Having just launched my 360 wedding interactive in December 2014, I want to give it some time before I launch anything major this year. If you’ve fallen in love with John Nassari’s work as much as I have, head over to his website and dedicated Smashing The Glass page to learn more about him and see even more of his exceptional work. If you’d like to discuss your own personal wedding photography requirements, contact John by email on john@johnnassari.co.uk. 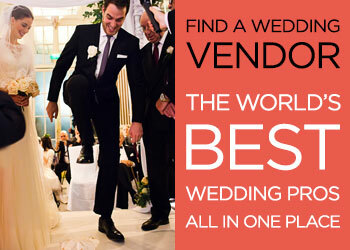 John is available to shoot and film weddings all over the world. All imagery and film by John Nassari. John Nassari is a Smashing The Glass handpicked sponsor and this is a sponsored post.